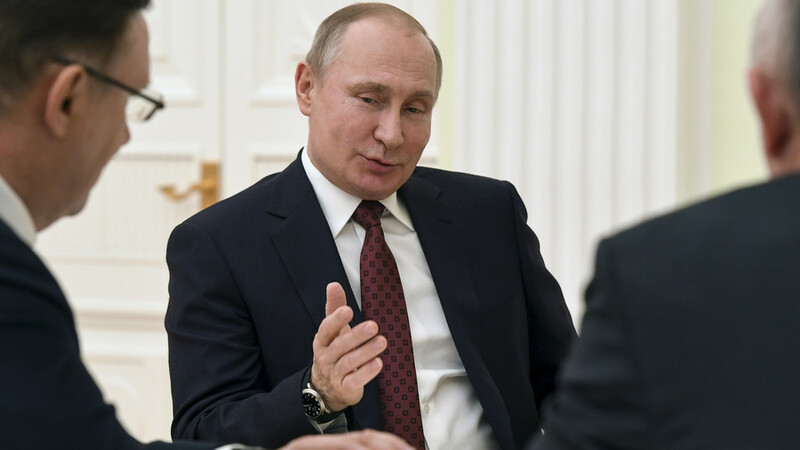 Russian president Vladimir Putin has ensured the country’s Foreign Ministry is striving for changes in UNESCO legislation to ensure ‘fair and transparent rules’ regarding doping. 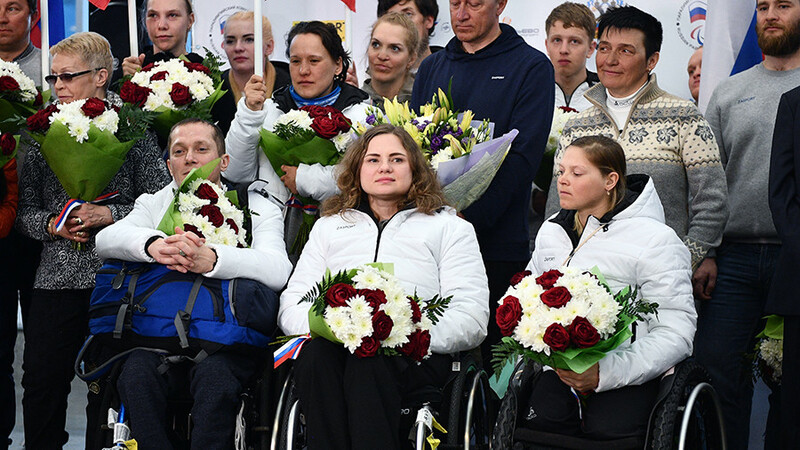 At the recent PyeongChang 2018 Paralympic Games, Russian athletes were forced to compete as ‘Neutral Paralympic Athletes’ under a neutral flag following the International Paralympic Committee’s (IPC) decision to maintain the suspension of the Russian Paralympic Committee (RPC) over alleged doping violations. “The Ministry of Foreign Affairs, which successfully aided our athletes in South Korea, follow a systemic level to enhance the work of the Russian Committee of UNESCO, with the aim of developing the International Convention against doping in sport and to strive for rules that are fair and absolutely transparent,” Putin said, TASS reported. 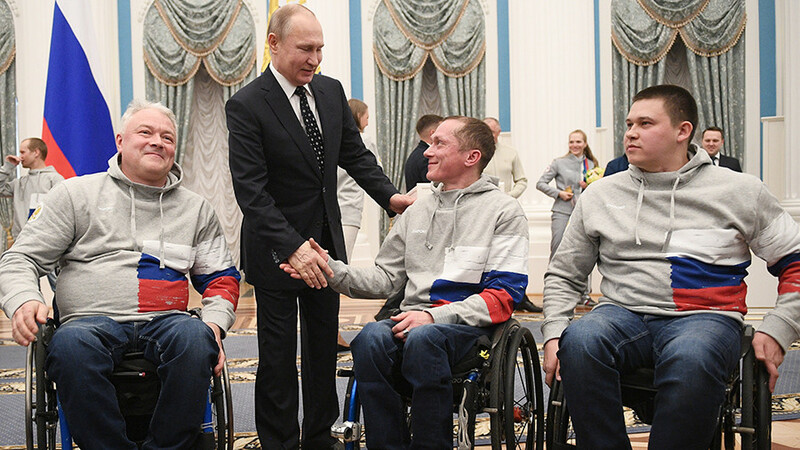 Putin, who was re-elected as the country’s president on Monday, was on hand to greet Russian Paralympians returning from the recent PyeongChang 2018 Winter Games at Moscow’s Sheremetyevo airport on Tuesday and hand out state honors to the athletes. 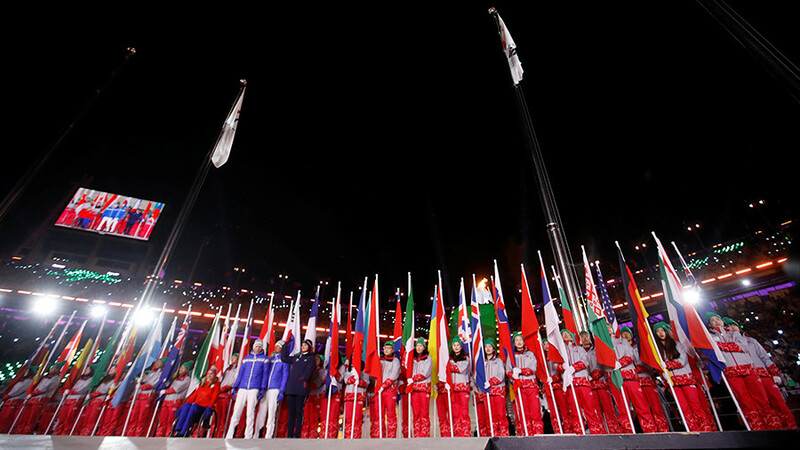 “The whole country is proud of you and admires how you’re carrying out your mission to inspire the world,” he told the athletes who competed in South Korea. “Your determination, optimism and energy radiate to other people. With your personal experience, you have proved that moral courage and self-confidence can destroy all difficulties and obstacles. You are great, we respect and admire you,” he added.